N4Y Features recent news from the Young Adult book world! Join the gossip and start spreading news -and joy- to the yabookaholics of the world. Some sources (Thanks Katie and Kim) gave me two more books that will be movies soon. Lisa McMann recently posted "Caleb's story" which is really good (FYI: Cabel's mine). You have to register to be able to read it. Kelley Armstrong Twitted this morning the first three (3!!) chapters of The Reckoning. Its not out till May 1st 2010, though. And just in case you're a fan of this series (which I am!!) and you still don't know this, Derek has been writing part of his story in a draft called "Dangerous" on Chloe's blog!! We're on chapter 13 already so catch up! She posts a new chapter on the 15th and 31st of each month. And in New Moon's news, the actors are already in Vancouver filming! OOO! 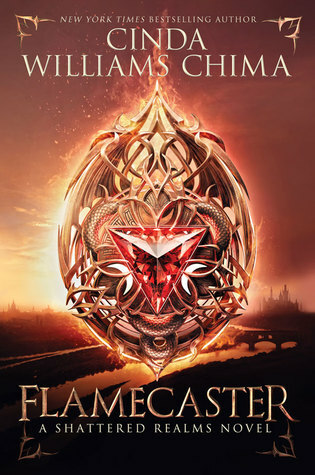 The cover is out! 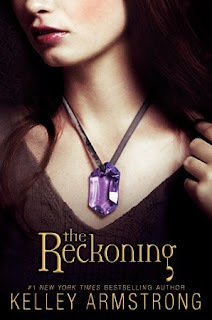 I couldn't find the cover for The Reckoning. This series sounds really good.